iOS 4.2 has been available for some time now so we are sure some of you have spotted some bugs or have run into other issues. 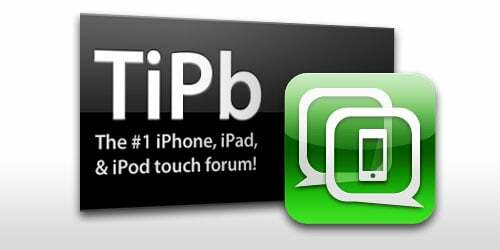 If you have, post them here in our iOS 4.2 bugs and issues thread. Supposedly the white iPhone 4 will be arriving in Spring of 2011, do any of you really care this late in the product cycle? The iPhone 5 is pretty much right around the corner so why not speculate about what the device may or may not contain. Need help jailbreaking or unlocking your iOS device? The jailbreak and unlocking forum is the place to get the help you are seeking.